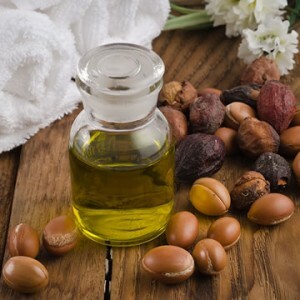 Suz Beauty Care brings the salon experience home at affordable prices. 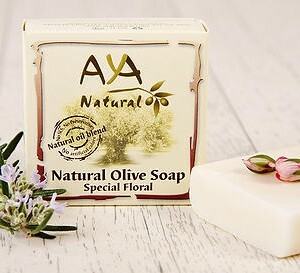 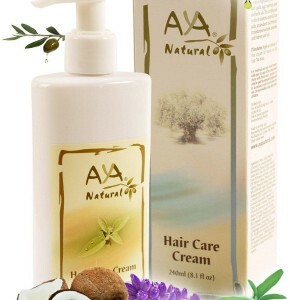 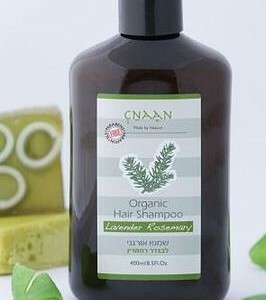 A full line of natural high-quality shampoo, conditioner and oils products. 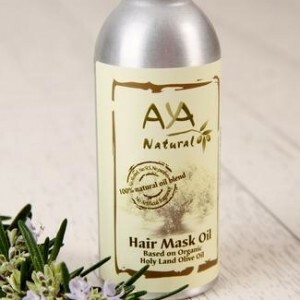 The products were created to accommodate a diverse consumer base and meet the needs of every one for natural hair care products that provide that hair and scalp with nutrients needed.